Comparing panel stiffening methods using standard Finite Element Analysis is a time consuming process. 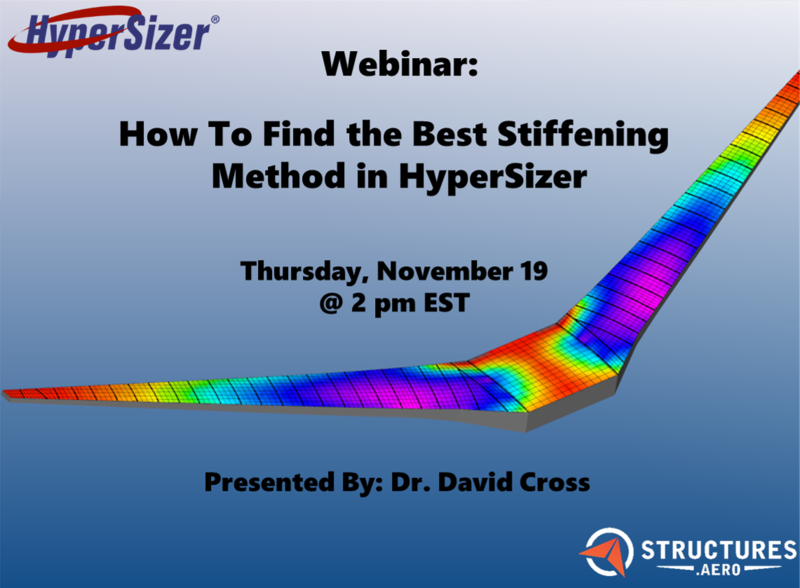 HyperSizer allows the user to quickly compare a variety of stiffening methods without any model changes.  In this webinar, we will demonstrate how various panel stiffening methods can be compared very quickly, allowing decisions to be made extremely quickly. 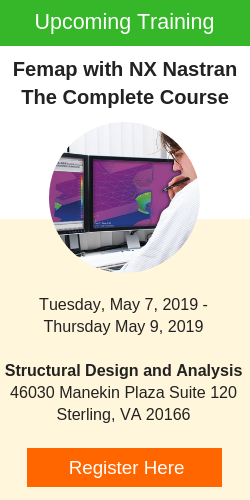 Whether a honeycomb core, stringers, orthogrid or hat stiffened panel is the optimal choice, HyperSizer can compare each of those methods with just a few clicks. Each method is sized to a low positive margins so the mass of each design can be compared directly. Join us as we walk you through how easy panel optimization is performed using HyperSizer.